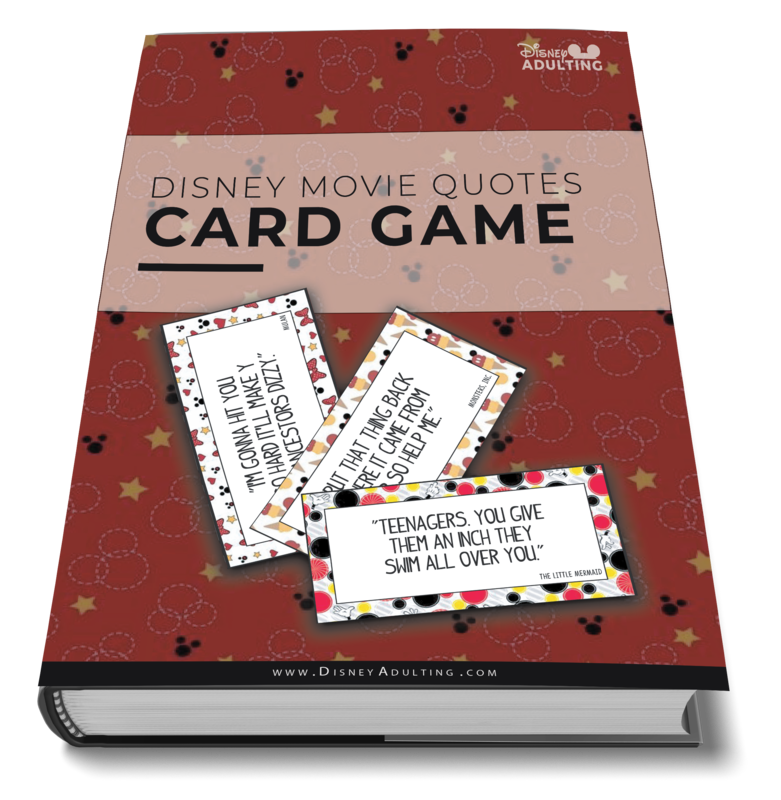 This month’s product theme is Disney Memes-inspired and brings a collection of 5 ready-to-cut SVG designs featuring a spin on today’s internet memes. This listing is for an INSTANT DOWNLOAD and includes one SVG cut file, compatible for use with Silhouette and Cricut machines. Which new product is your favorite? Leave a comment below and tell us.